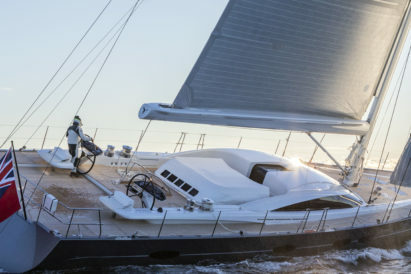 And the award for understatement of the century goes to the good people over at Edmiston, who have referred to the Savannah superyacht as “the world’s largest metallic-painted object.” Though accurate (and a feat in its own right) this remarkable, jaw-dropping, heart-racing yacht is so, so much more. 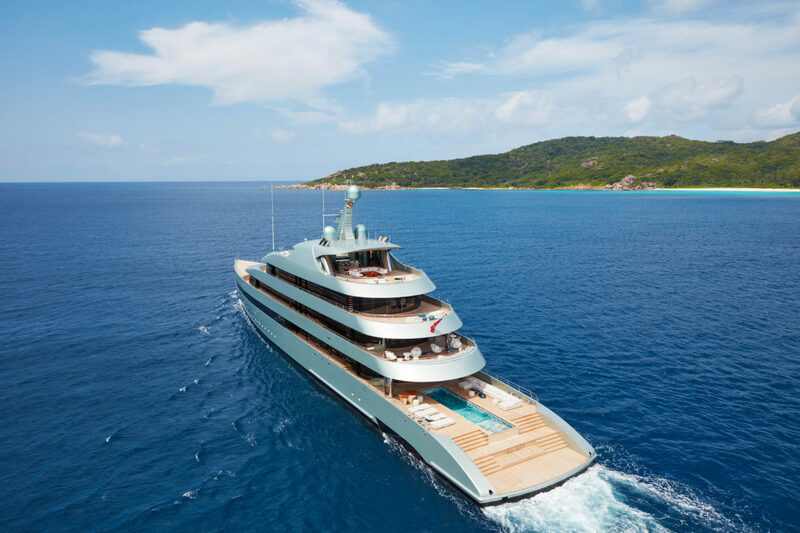 First released in 2015 by Feadship’s De Vries shipyard, Savannah remains the largest hybrid superyacht on the seven seas, running on one million watts of power, producing total silence and zero emissions either underway or at anchor. 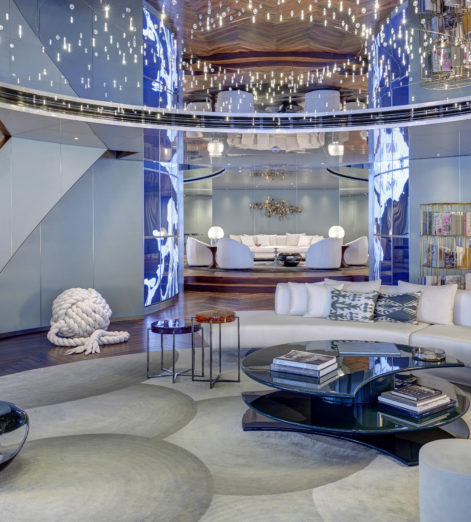 Her designer, Christina Gherardi, previously head of architecture for Christian Dior, founded CG Design to develop this project — and never has a debut made such waves since Andrew Strauss’ maiden test century at Lords in 2004. When the idea of working on an almost 84 metre yacht of this calibre was floated, Gherardi said that she simply “could not refuse”. At a length of 83.5 metres and a beam of 12.5 metres, Savannah is as lush and expansive as her namesake, but her sleek design belies her heft. 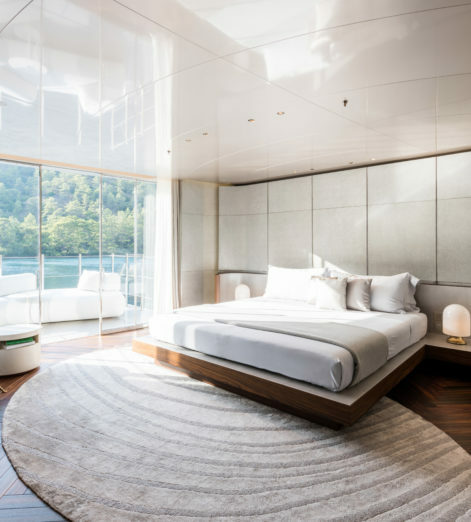 Rosewood flooring lends a timeless style throughout, and the extensive modern art collection gives her a level of luxury that we’ve come to expect from the renowned Dutch shipyard, Feadship. The pièce de résistance, however, is the underwater observation lounge, half submerged in the deep blue, which allows even the most sea-wary to experience life amongst the waves. With its four decks and six cabins connected by a dramatic rosewood spiral staircase, Savannah can comfortably and luxuriously accommodate up to 12 guests. 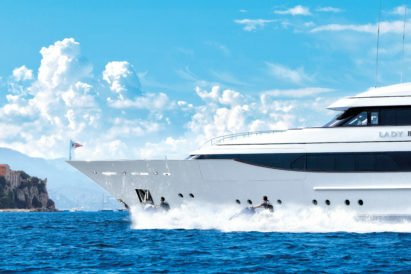 Additionally, accommodation is provided for 24 crew members when she charters. 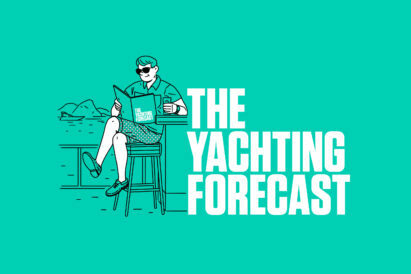 Her ample toys include a private sun deck with DJ station as well as an onboard basketball court, which should come in hand if — no, when – Barack Obama chinooks in to whittle away his retirement hours. 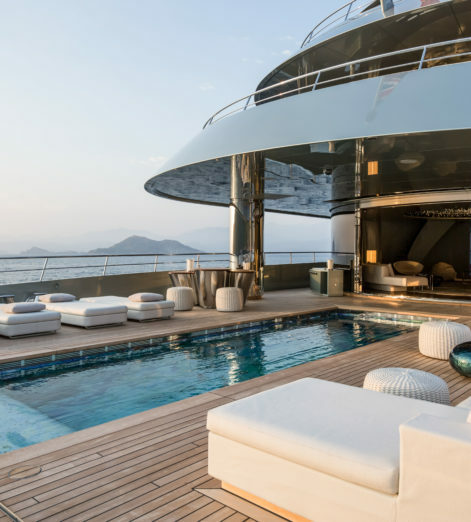 Other leisure and entertainment facilities include a 30-foot swimming pool, a gym, a spa and an onboard Hammam, making this the ideal charter yacht for all occasions. Savannah, built by thousands of specialists, took a staggering one million man hours to complete. It’s clear to see that she’s worth every second. Chartering from €1,000,000 per week. For more yachts, check out our recent review of Edmiston’s stunning Malahne. 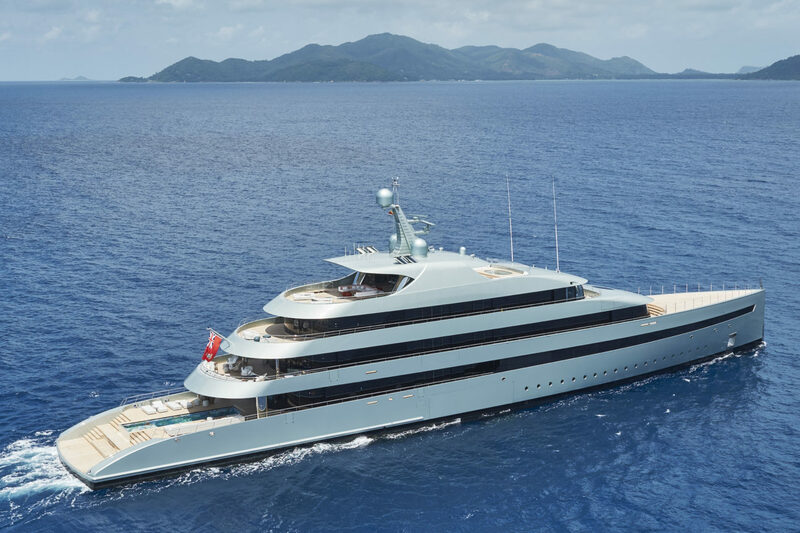 Lady Britt is one of the most sought-after superyachts on the seas. Here’s why.